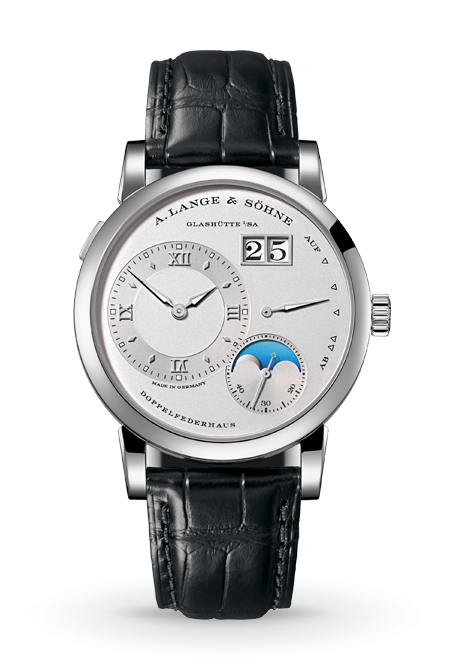 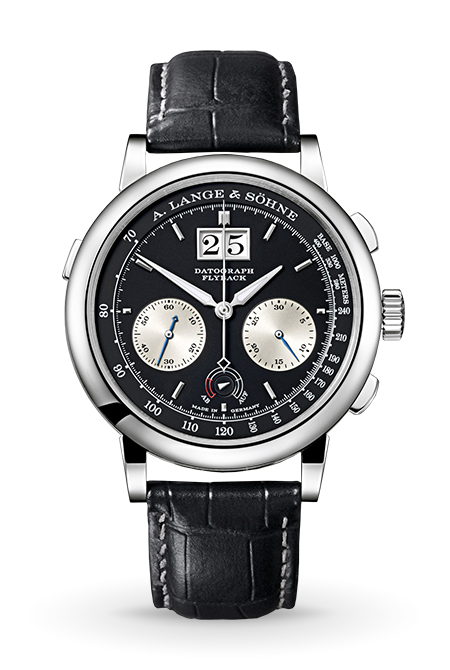 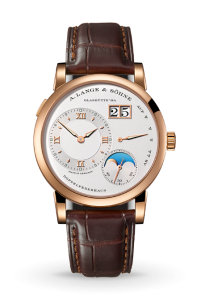 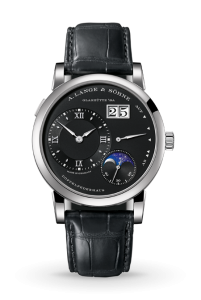 In 2002, the LANGE 1 MOON PHASE enriched A. Lange and Söhne’s most successful watch family with a model featuring the popular astronomical complication. 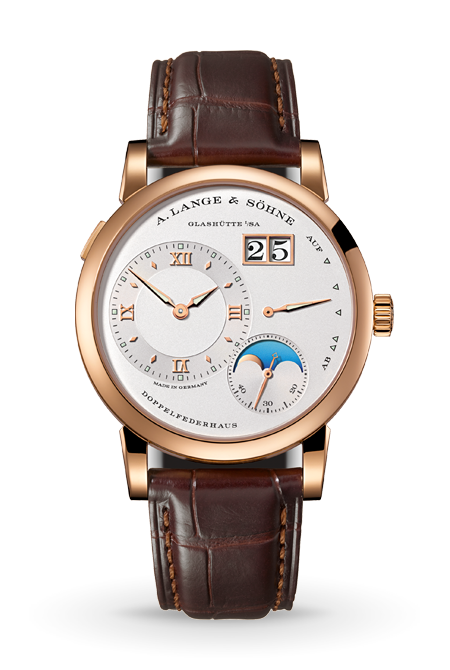 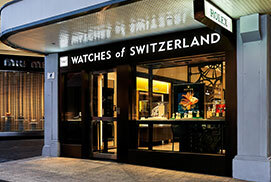 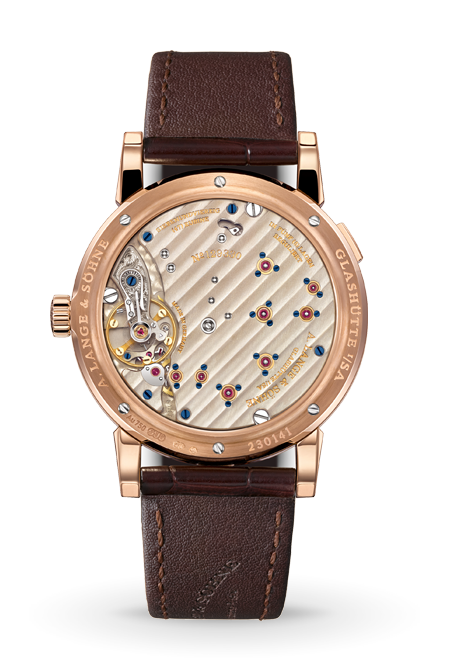 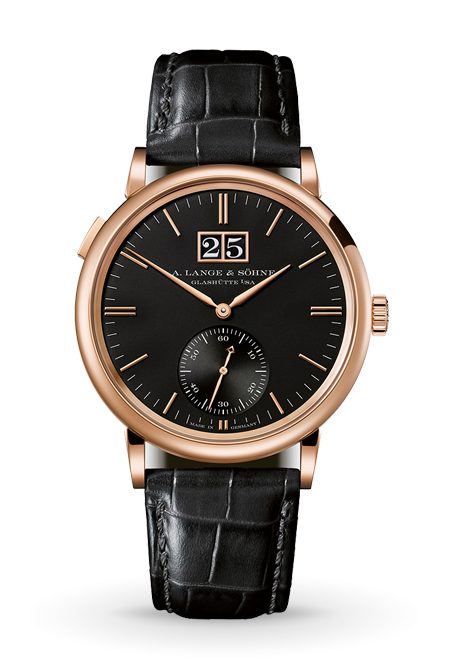 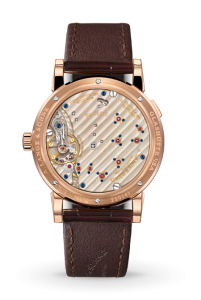 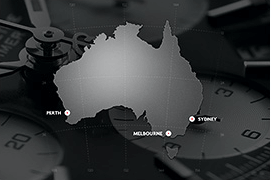 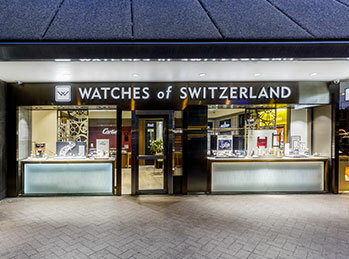 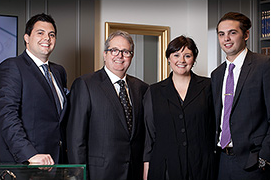 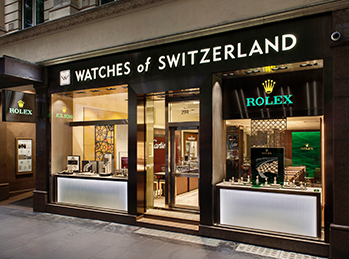 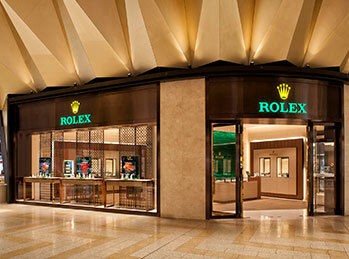 Following the LANGE 1, it has now been endowed with a new movement as well. 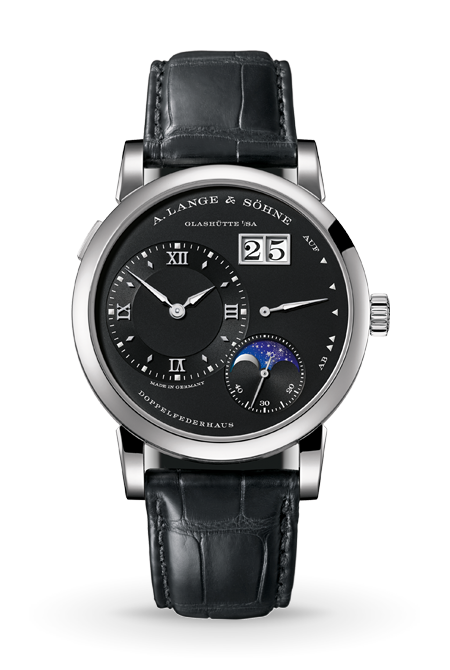 It takes a new and particularly realistic approach by combining the moon-phase display with a day/night indicator.